Do you know why Hideki Matsutake named his MOOG IIIc “Tansu”? He told us an interesting story about the origin. I casually at my MOOG IIIc and it occurred to me. MOOG IIIc kind of looks like the traditional Japanese “Tansu” in appearance and form. people take different clothes out of the chest of drawers in Spring, Summer, Fall and Winter. 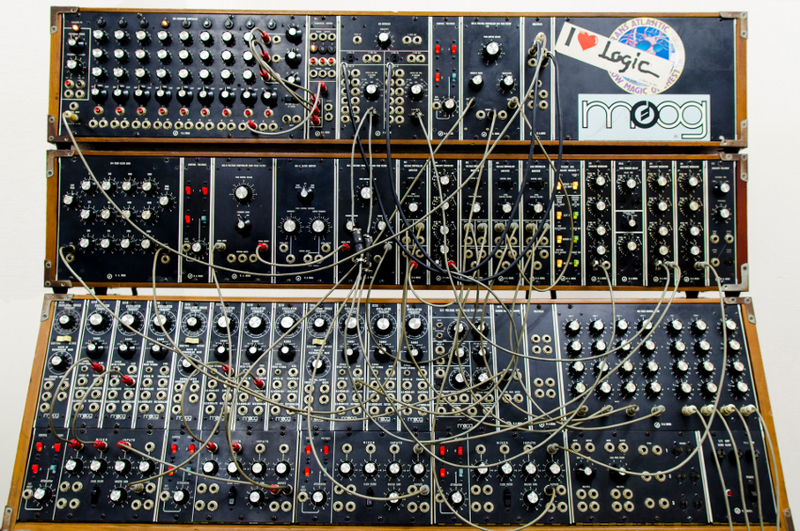 I do create a wide variety of sounds like four seasons by MOOG IIIc on request. I felt that similarity and overlap between the two, and then named my MOOG IIIc “Tansu”. © MUSIC AIRPORT ALL RIGHTS RESERVED.